"For Clean Modern Lines, Opt for a Naked Sandal." 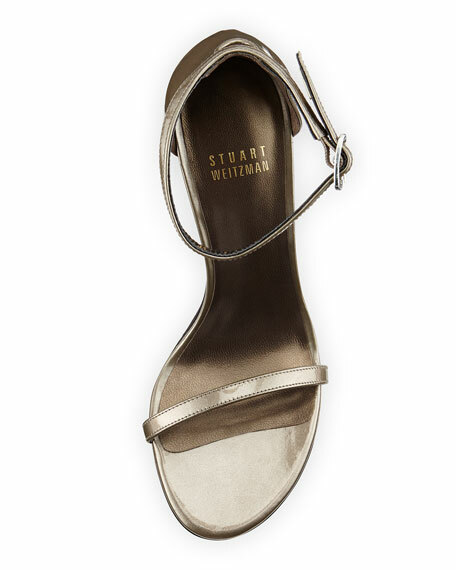 Stuart Weitzman d'Orsay sandal in patent leather. For in-store inquiries, use sku #196136.